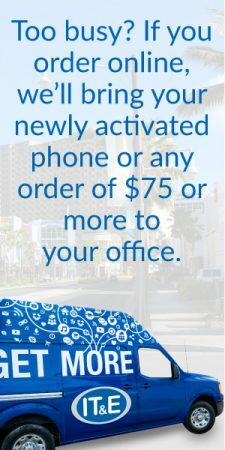 Want to bring your phone number with you when you change providers? It’s easier than you think. 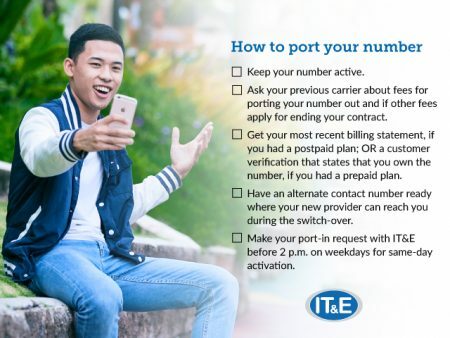 If you want to bring your number with you to a new provider (a process called porting) all you need to do is give your new provider the necessary information and they’ll do the rest. The first thing you should keep in mind – and this is really important- is that you must keep your number active. Only active numbers can be ported. Once a number is deactivated or disconnected, it’s no longer your number. To avoid deactivation, simply tell your previous carrier you would like to keep your number active because you’ll be porting your number. Next, ask your previous provider if there are any fees for porting your number or if you have any outstanding balances on your account. For the port-out fee, you could be looking at $50. Once you’ve settled your account with your previous provider, get your most recent billing statement if you were a postpaid customer OR a customer verification if you were a prepaid customer. Bring the appropriate document with you to your new provider when signing up for your new plan and let them know you want to bring your number. After you turn in your documents and sign up for your new plan, your new provider will do the rest. They’ll let you know that your number is activated. If you make your request before 2 p.m. on a weekday, your number will be activated within the same day. Requests made after 2 p.m. will not be completed until the following day. However, you are of course welcome to come in after 2 p.m., but your number will most likely be activated the following day. if you make your request on a weekend, it will be processed on the next business day. And that’s it! No need to worry about missing important calls or messages. Complete these tasks and the porting process will be smooth, without unnecessary delays. Thinking of bring your number to IT&E? 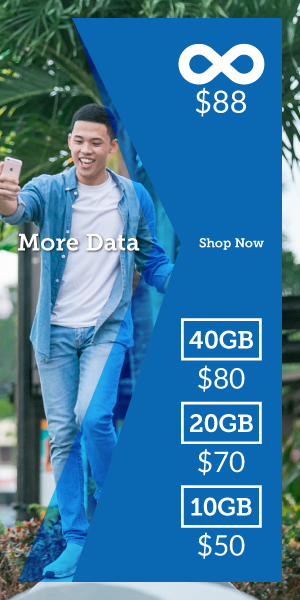 Check out our store for all the latest plans and devices.